In 2002, Kendra Scott Combined Her Love For Fashion And Her Creative Talents To Form Her Own Line Of Jewelry. Today, The Austin Based Designer Has Over Thirty Branded Boutiques All Over The United States. Her Jewelry Is Sold At Top Retailers And Hundreds Of Specialty Boutiques Around The World. 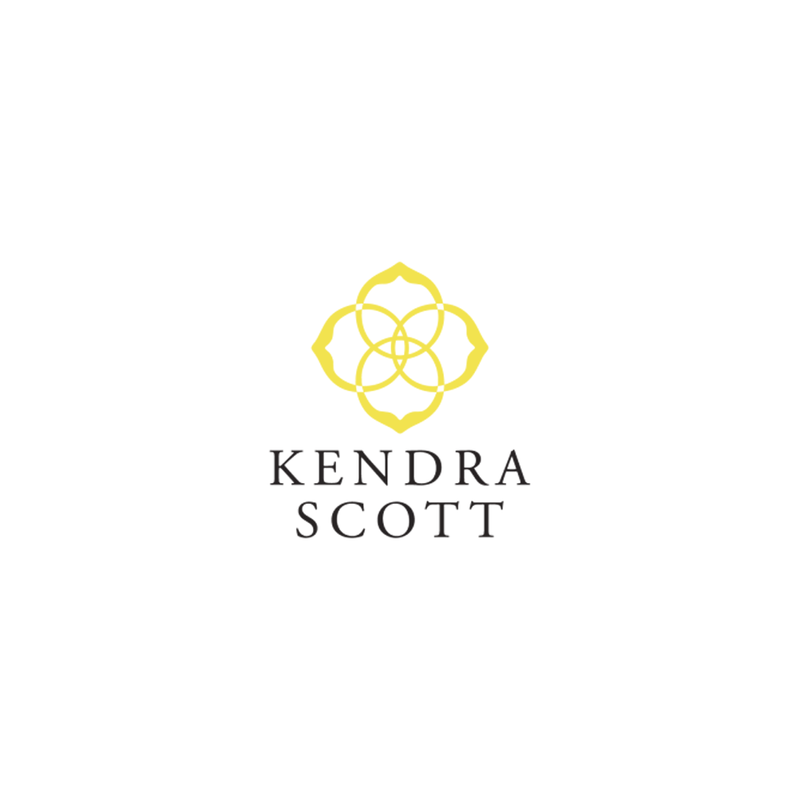 The Color-Infused Kendra Scott Jewelry Line Regularly Garners The Attention Of Top Magazines, Is A Celebrity Favorite And Often Seen On Popular Television Shows Like Modern Family And The Today Show. Kendra Scott Necklaces, Bracelets, Earrings And Rings All Have An Air Of Chic Yet Carefree Style That Looks Gorgeous For Both Daytime And Evening Wear. Each Kendra Scott Jewelry Piece Boasts Great Attention To Design And Detail, Using Color, Texture And Unique Compositions To Make A True Statement.